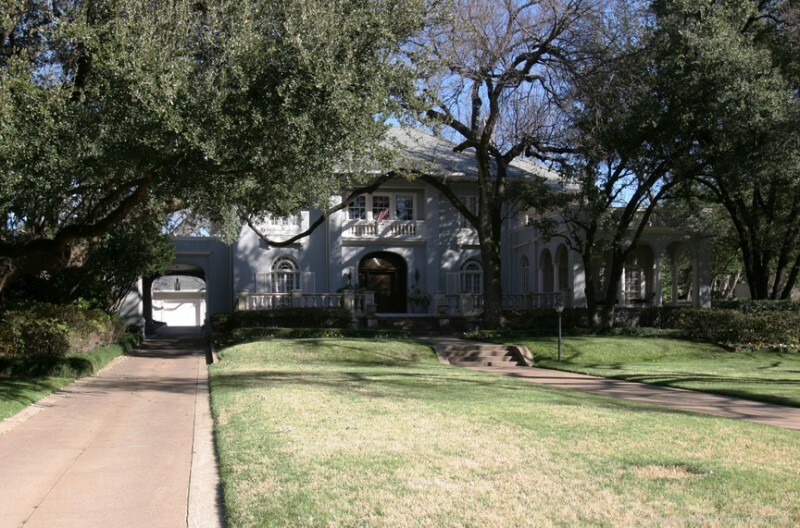 Architects Barnett, Haynes & Barnett out of St. Louis Designed Many Architecturally Significant Buildings Including Homes in Dallas and Highland Park. Thomas P. Barnett, John Ignatius Haynes, and George Dennis Barnett were two sons and a son-in-law of architect George I. Barnett. Their firm out of St. Louis is responsible for designing many of St. Louis' landmarks including Cathedral Basilica of St. Louis. They've also built homes in neighborhoods in Dallas like Highland Park.